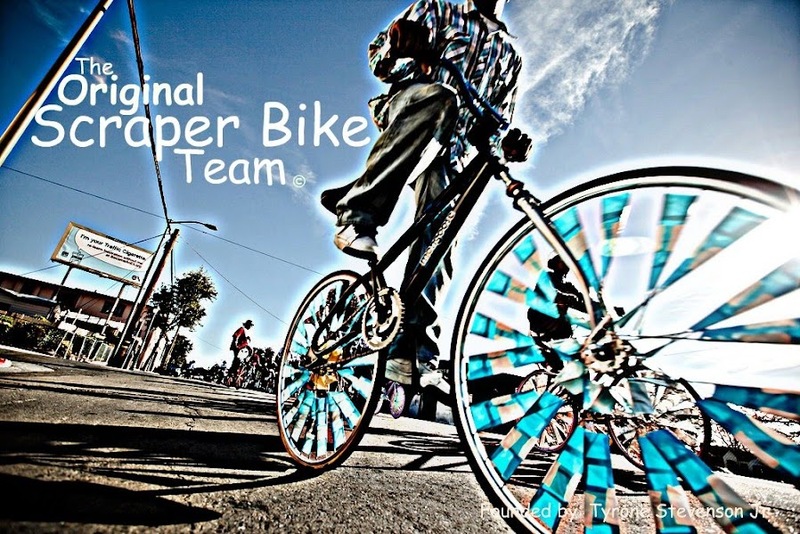 Original Scraper Bikes: "Green Is Good For Every Neighborhood"
"Green Is Good For Every Neighborhood"
Join Communties for a Better Environment for an Earth Day event about resiliency! at Castlemont High School - 8601 Macarthur Blvd. at Tassafaronga Rec. Center - 975 85th Ave.